Council Members Minner and Marquis were sworn in for new terms on June 4, 2018 at City Hall. 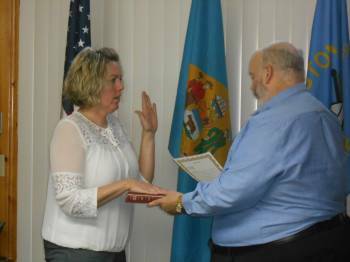 Amy L. Minner – Council Member District 2 – was administered the oath of office by City Solicitor William Pepper. 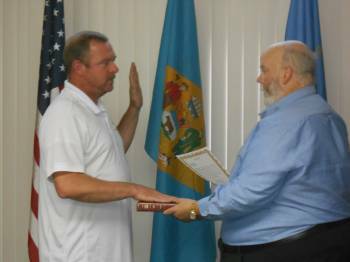 Eric D. Marquis – Council Member District 4 – took the oath of office as administered by William Pepper, City Solicitor.